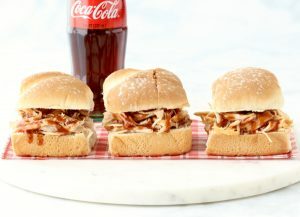 Add some classic deliciousness to your dinner with this easy Crockpot BBQ Coca-Cola Chicken Drumsticks Recipe! 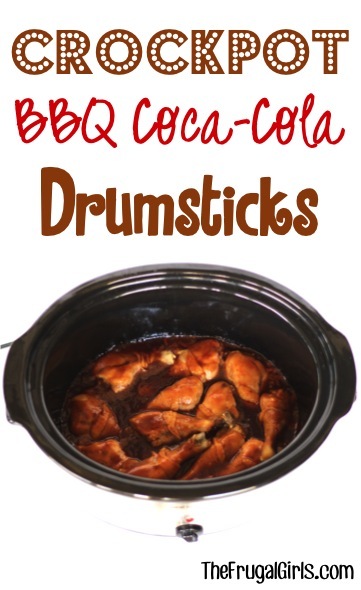 Add a delicious twist to an easy family favorite with this Crockpot BBQ Coca-Cola Chicken Drumsticks Recipe! Both kids and adults will LOVE licking their fingers after this easy Slow Cooker dinner! 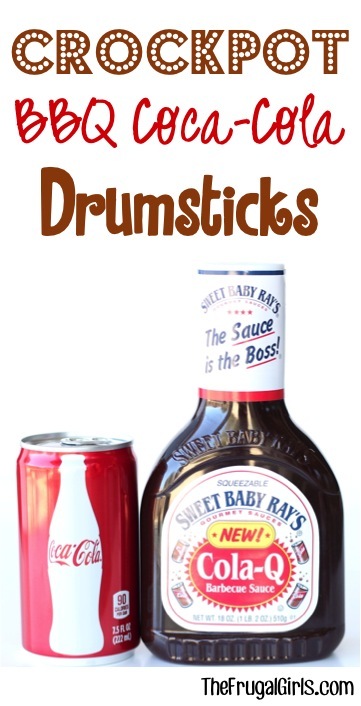 Coca-Cola and Barbecue Sauce just made best friends with Chicken Drumsticks!! 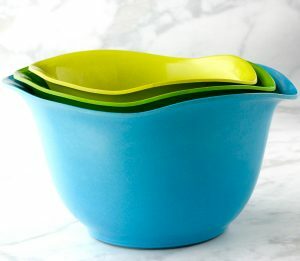 And the Crockpot gets the credit for bringing this fun trio together!! Related: Be sure to try these 99 Summer Crock Pot Recipes and these 9 best crockpot Chicken Drumstick Recipes! 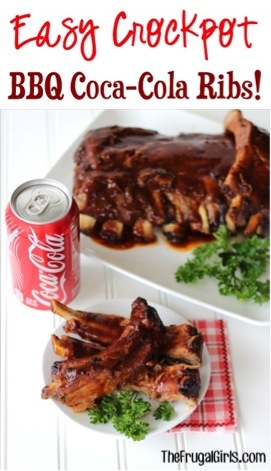 Add some classic deliciousness to your dinner with this easy BBQ Coke Chicken Legs Recipe! 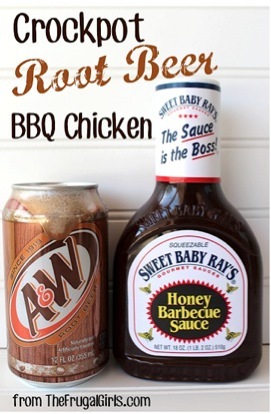 Mix together BBQ Sauce and Coca-Cola, and pour mixture over drumsticks. 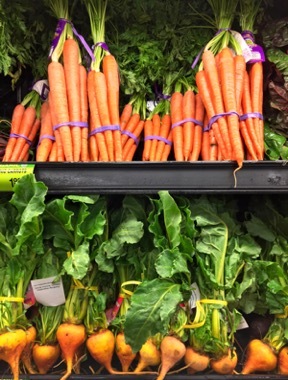 Craving more delicious dinners and Easy Crockpot Recipes? I know you’re gonna love this easy Instant Pot BBQ Chicken recipe. It’s loaded with fun Coca Cola flavor! Don’t miss anything! 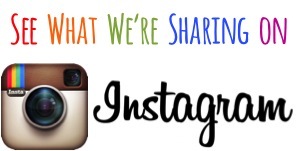 Check out all the fun Frugal Girls Recipes, Tips + more!! 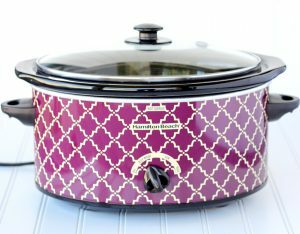 Do you recommend LOW or HIGH setting for the crockpot?